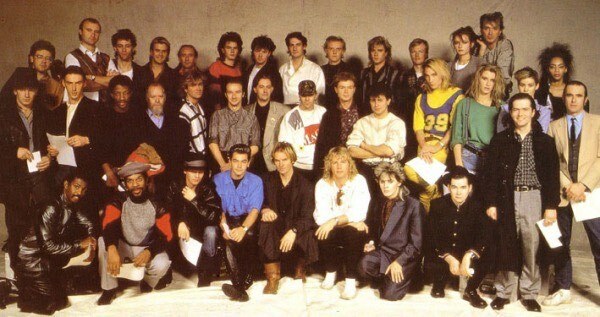 And, on this day in 1984, three dozen English musicians gathered in a London studio to record Do They Know It’s Christmas for the sole purpose of raising money to send food to starving families in Ethiopia. 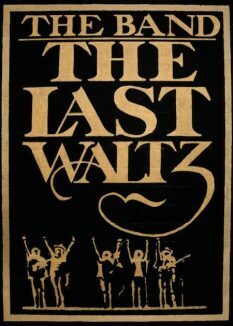 Also on this day, in 1976, The Last Waltz concert by The Band, was filmed by a young Martin Scorsese in San Francisco. It was their farewell concert, and featured an all-star cast of performers who wanted to say goodbye—including Eric Clapton, Joni Mitchell, Neil Young, Muddy Waters, Ringo Starr, Van Morrison, and Bob Dylan. The concert, later released as a 3-CD set, took place on Thanksgiving at an old ice-skating rink called the Winterland Ballroom in San Francisco, lasted five hours–and no one made a mistake. Concert promoter Bill Graham presented the concert on Thanksgiving Day and fed the 5,000 audience members a feast, while a waltz orchestra serenaded them. 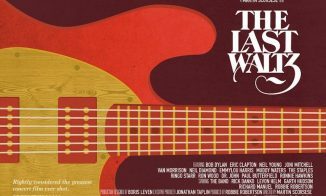 The Band, which featured mostly Canadians, included Robbie Robertson, Levon Helm, and Rick Danko, would never record again. Robbie Robertson authored a new book, entitled Testimony, recalling the days he spent with the group.